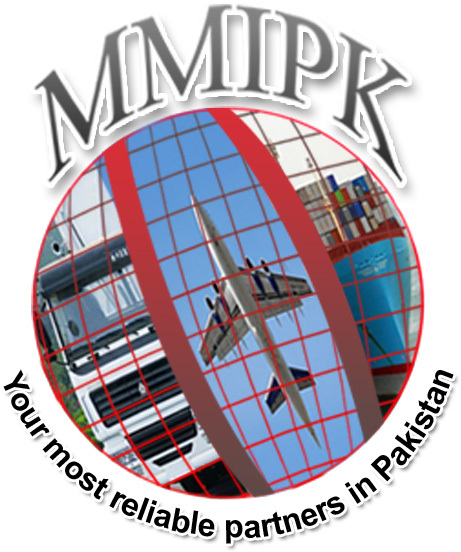 We, Mehran Movers International - Pakistan, offer the following services: 1. Complete International Removals & Relocations on Door-to-Door basis 2. International Freight Forwarding Awaiting your contacts for our services. WE ARE THE BEST IN TOWN!!!! 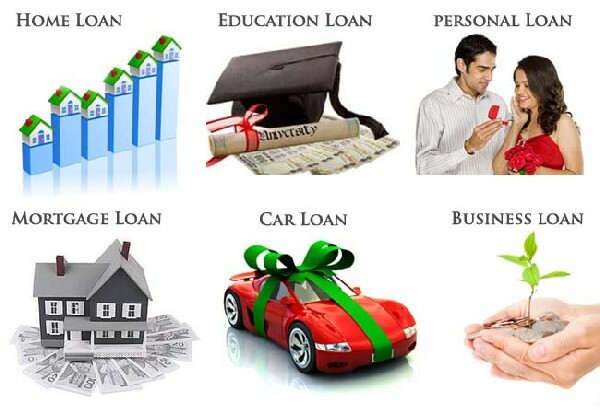 For more info about our services, please visit our website – www.mmipk.com. Sauna Belt In Pakistan - 50% Off In Pakistan. Sauna Belt In Pakistan - 50% Off On Sauna Belt - Only Rs 1,199 Regular Price: Rs.2,400.00 Sale Price : Rs.1,199.00 Quickly place your orders and enjoy the discount! For Free Home Delivery Call: 03344-735575 Sauna belt reduces weight and tones your body in no time! All you have to do is wrap the belt around your stomach and let the belt do its magic. You could adjust the speed accordingly with the help of the remote. Tags: sauna belt Sauna Belt In Pakistan - 50% Off In Pakistan. Tags: Commercial Space For Sale! Petrified wood is a fossil in which the organic remains have been replaced by minerals in the slow process of being replaced with stone. 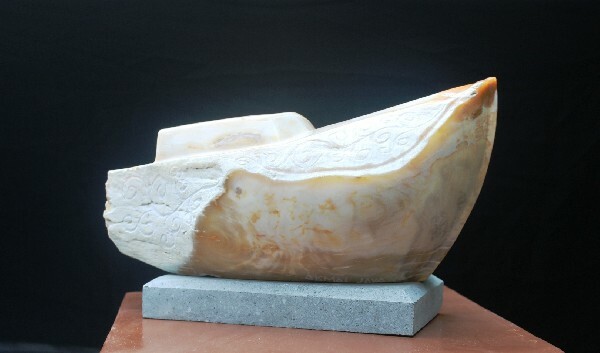 This petrification process generally results in a quartz chalcedony mineralization. Special rare conditions must be met in order for the fallen stem to be transformed into fossil wood or petrified wood. In general, the fallen plants get buried in an environment free of oxygen (anaerobic environment), which preserves the original plant structure and general appearance. The other conditions include a regular access to mineral rich water in contact with the tissues, replacing the organic plant structure with inorganic minerals. The end result is petrified wood, a plant, with its original basic structure in place, replaced by stone. Exotic minerals allow the red and green hues that can be seen in rarer specimens. Are You Looking For Investment Opportunities In Kazakhstan? 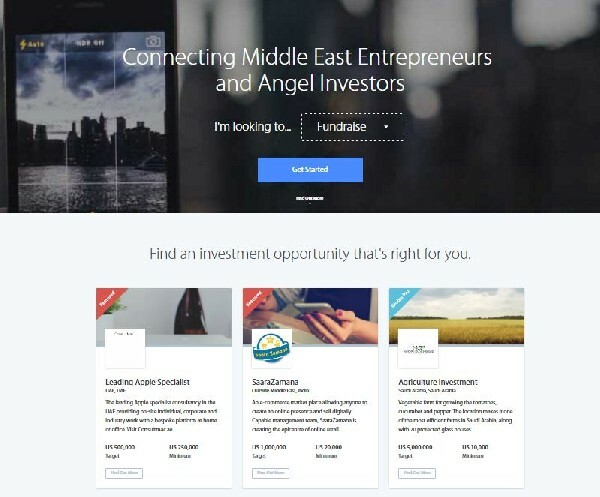 Tags: angel investors mudarib rab ul maal investment islamic Are You Looking For Investment Opportunities In Kazakhstan? Grasp Wonderful Investment Opportunities In Armenia. Tags: angel investors mudarib rab ul maal investment islamic Grasp Wonderful Investment Opportunities In Armenia.